WANT TO KNOW HOW MUCH YOUR JOBS ARE COSTING? School Holidays – Two words every working parent dreads. Take the Work out of Payday! We all know that time is money! And any way a business can reduce costs, through increased efficiencies, certainly benefits the bottom line. 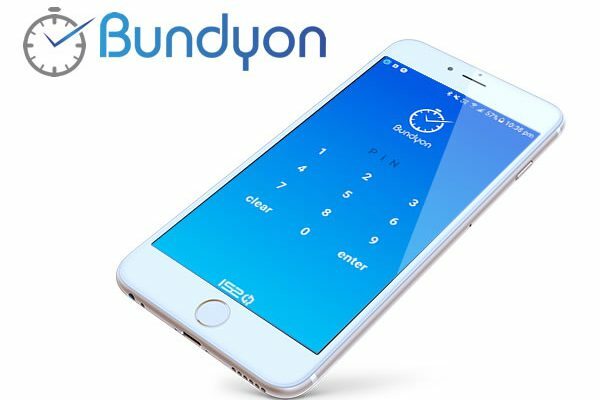 Why not try Bundyon to help reduce payroll costs and processing errors? Bundyon offers GPS tracking while employees are on the clock with real-time visibility of who’s working where. Book time direct to your job numbers. Or geo-fence work sites to automate your timekeeping even further. 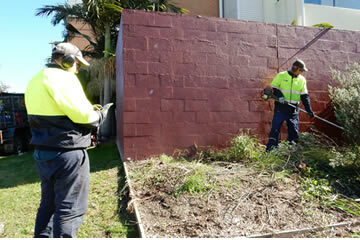 Visit us at www.bundyon.net or call us on 1300 965 192 for further details.